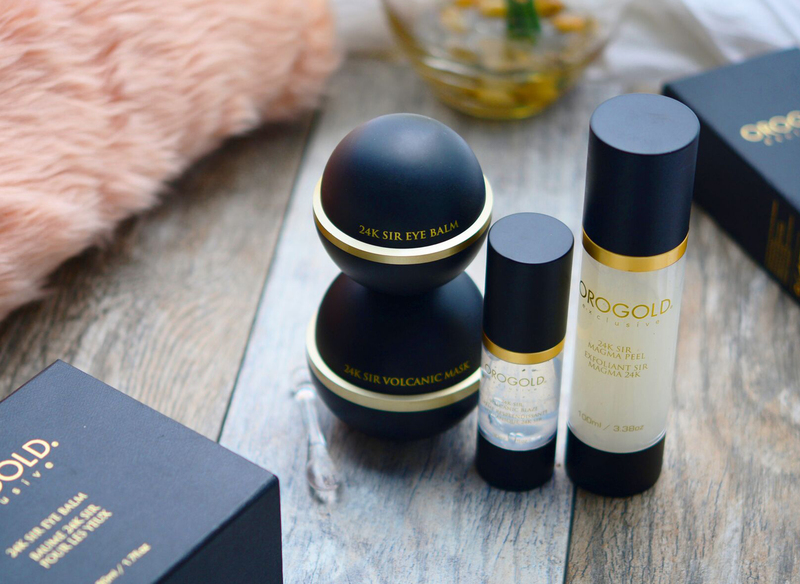 LED technology has had a place in the beauty industry for years through professional salon services; but now with Jelessi, LED skin care devices can be easily used in the comfort of the home. 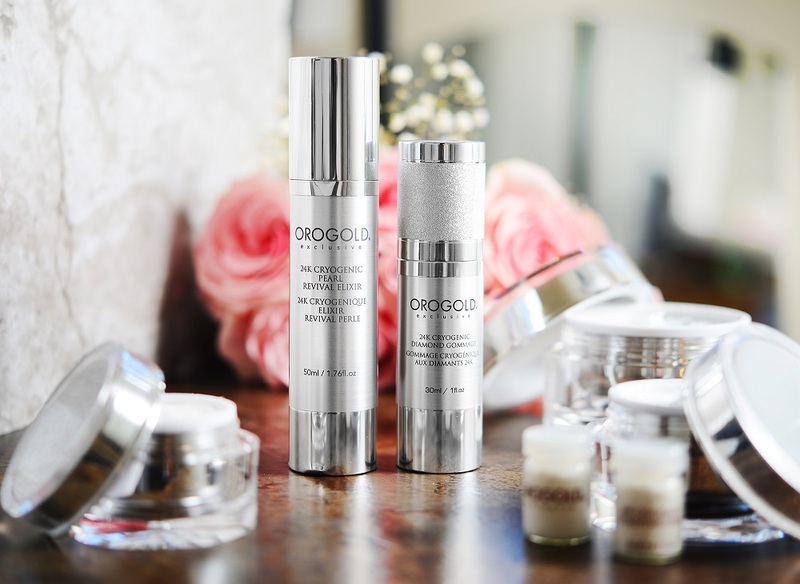 Each device harnesses the power of LED technology to improve facial, neck and chest skin tone and texture. 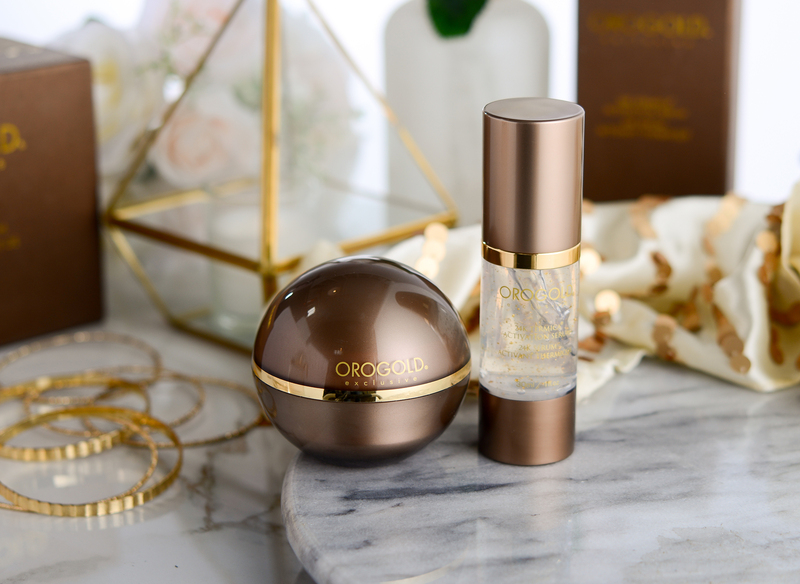 The magnificent 24K Cryogenic Collection produces spectacular results in giving tighter and more contoured looking skin around the face, eyes, and neck. 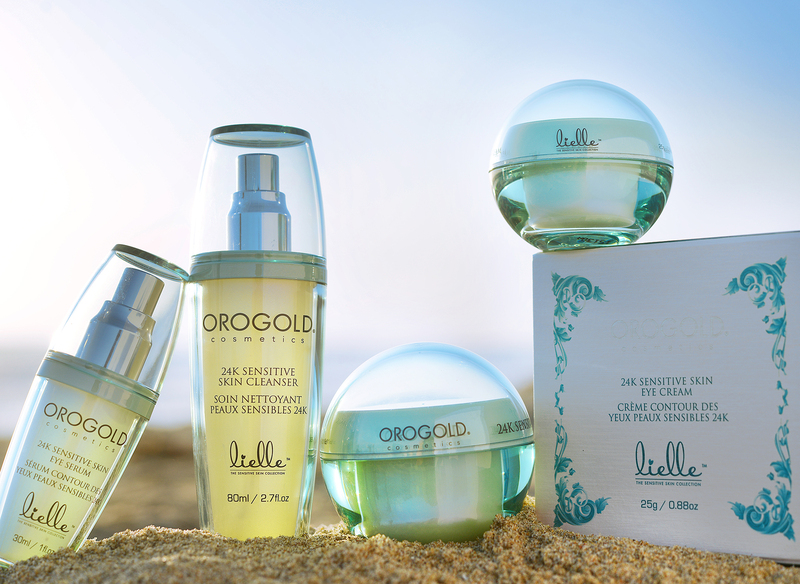 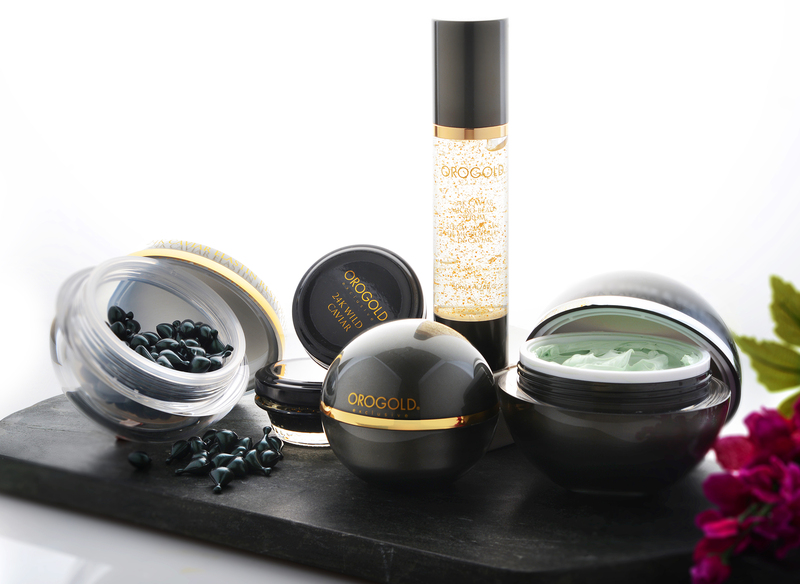 This collection offers ingredients including gold, caffeine, alpha-hydroxy acids, green tea, shea butter and vitamins. 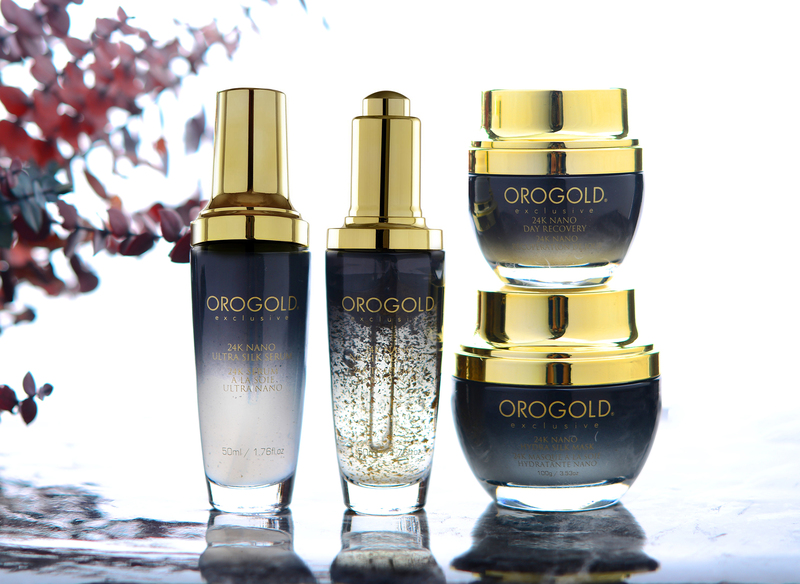 This collection will revitalize your skin by creating a complexion that looks healthy and vibrant. 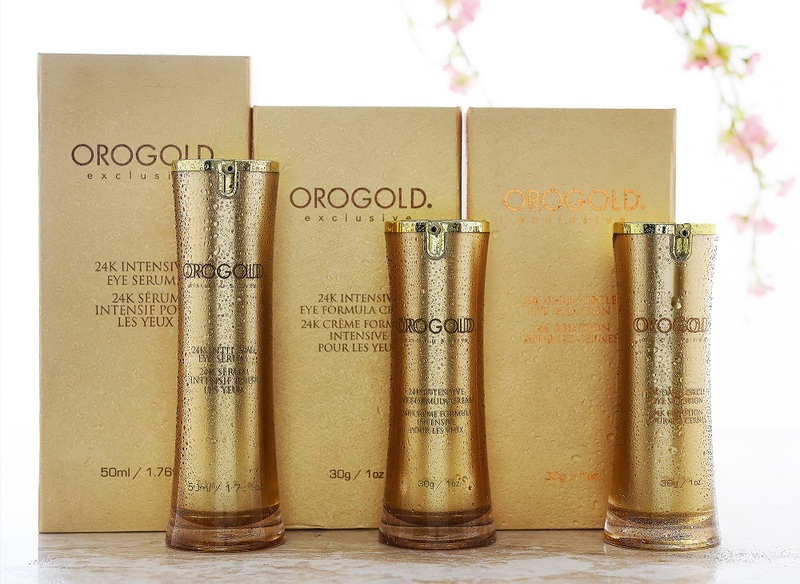 The 24K White Gold Collection is the most complete collection in OROGOLD. 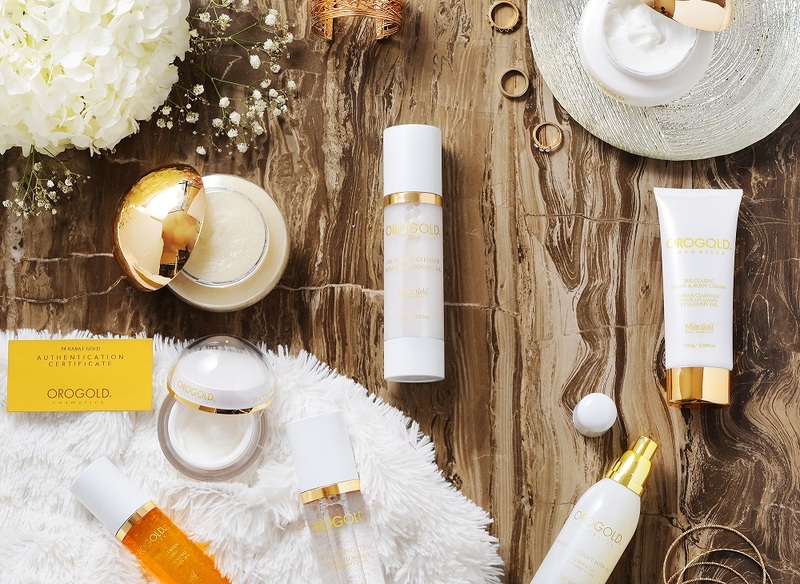 If offers a variety of facial and body care products for an entire body-loving luxurious experience. 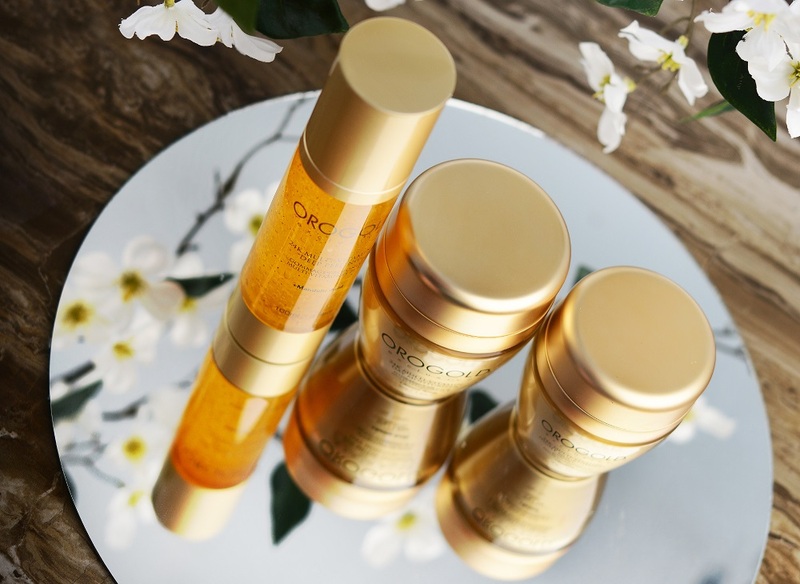 Cleanse, exfoliate, moisturize and treat yourself with powerful ingredients such as cucumber extract, argan oil and bamboo stem powder for bright, soft and radiant skin.